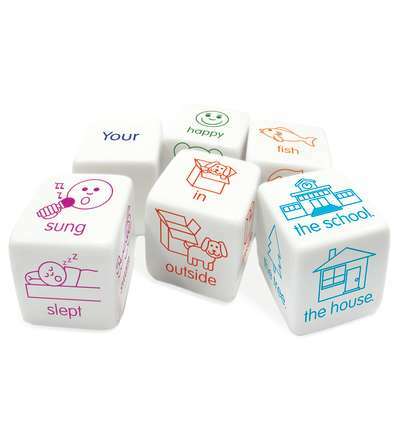 Sentence Dice are a collection of six soft dice for building sentences. 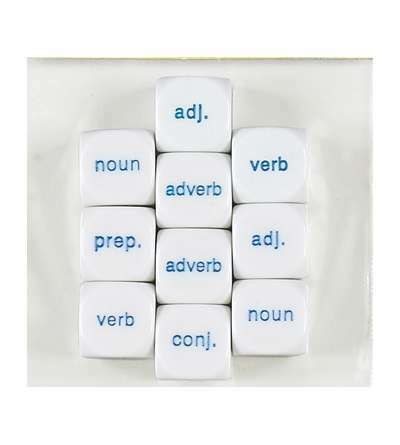 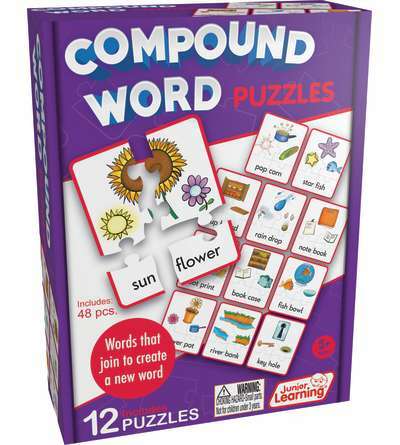 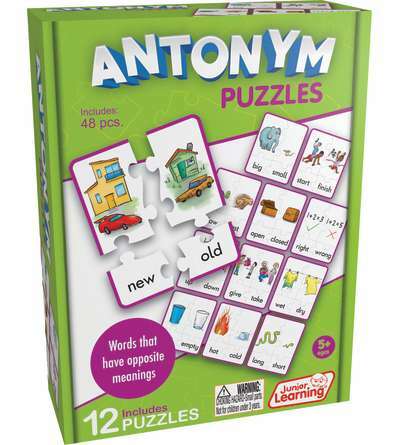 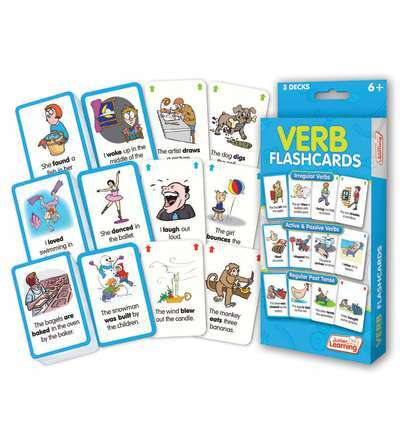 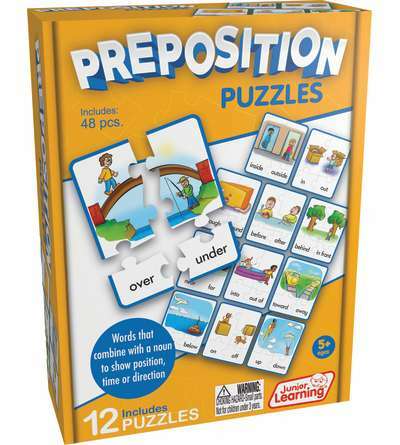 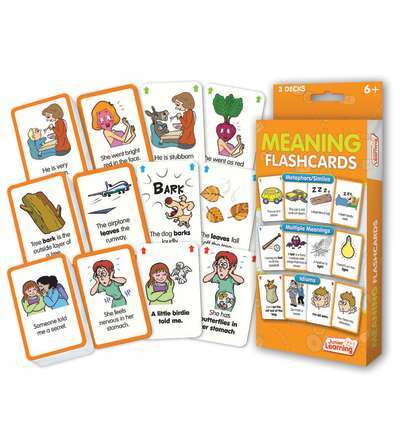 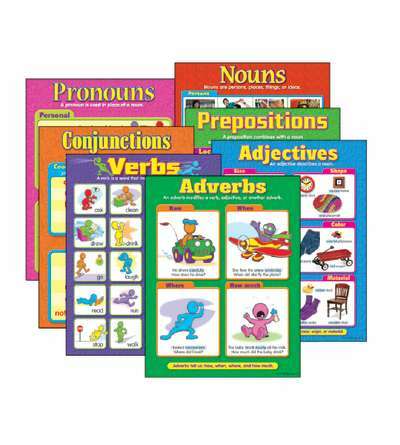 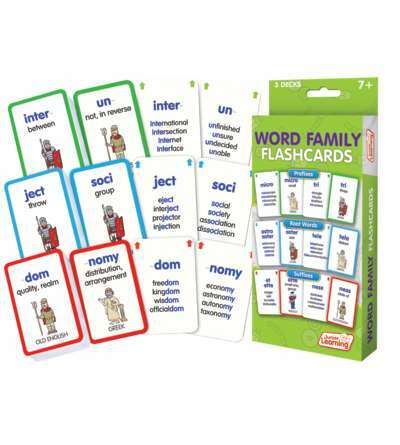 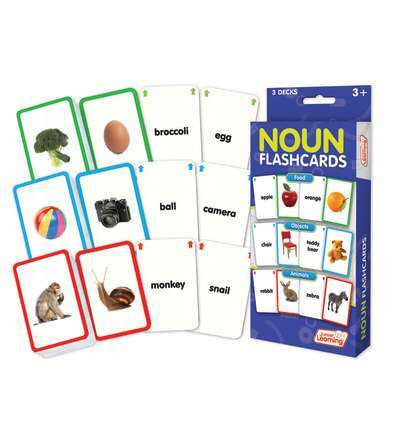 Covers different parts of speech (such as nouns, verbs, prepositions) for building sentences. 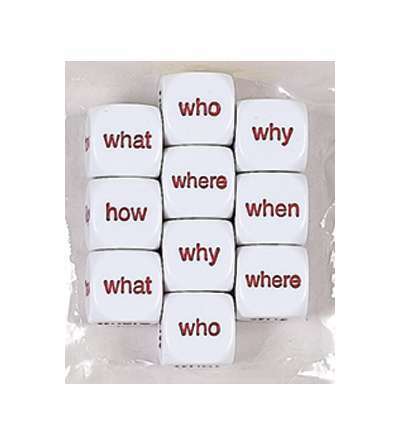 Photographic images used to support learning. 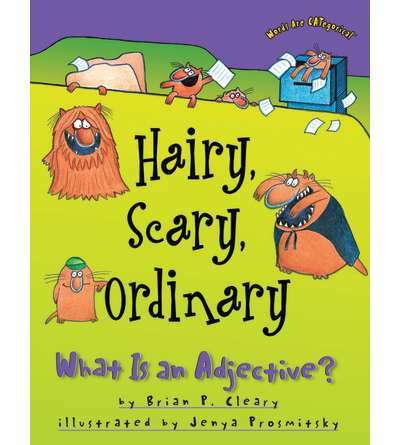 Words Are CATegorical®, Hairy, Scary, Ordinary: What Is an Adjective? 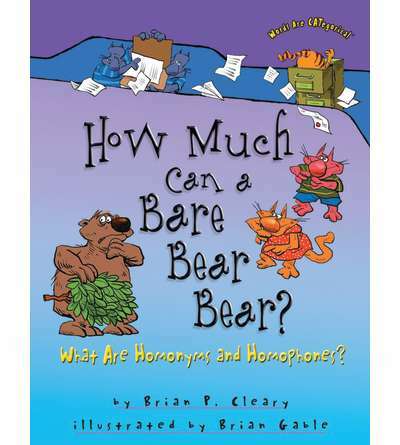 Words Are CATegorical®, How Much Can a Bare Bear Bear? 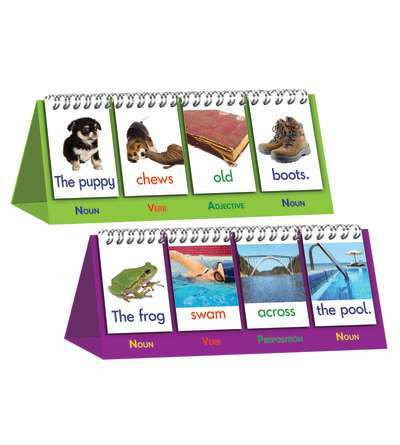 : What Are Homonyms and Homophones? 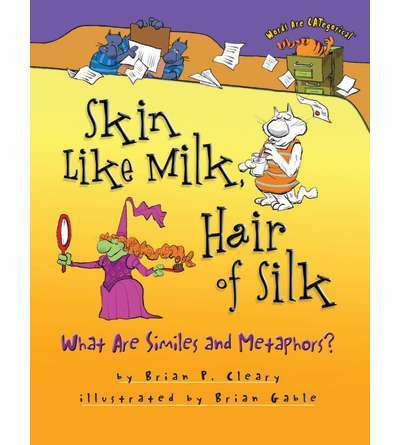 Words Are CATegorical®, Skin Like Milk, Hair of Silk: What Are Similes and Metaphors? 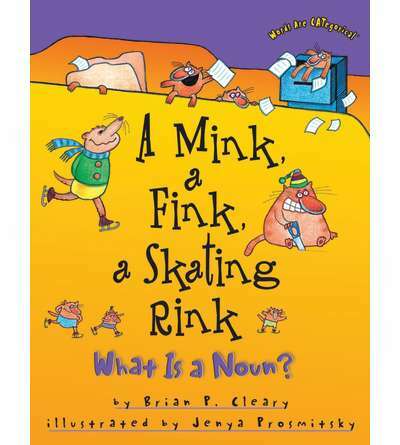 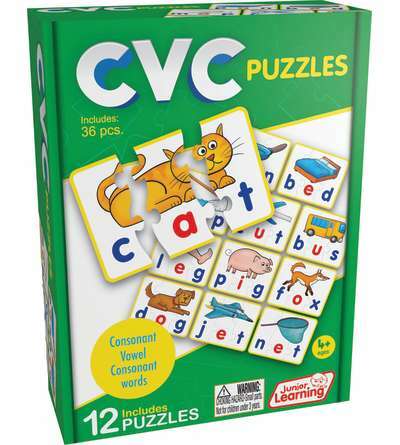 Words Are CATegorical®, A Mink, a Fink, a Skating Rink: What Is a Noun?